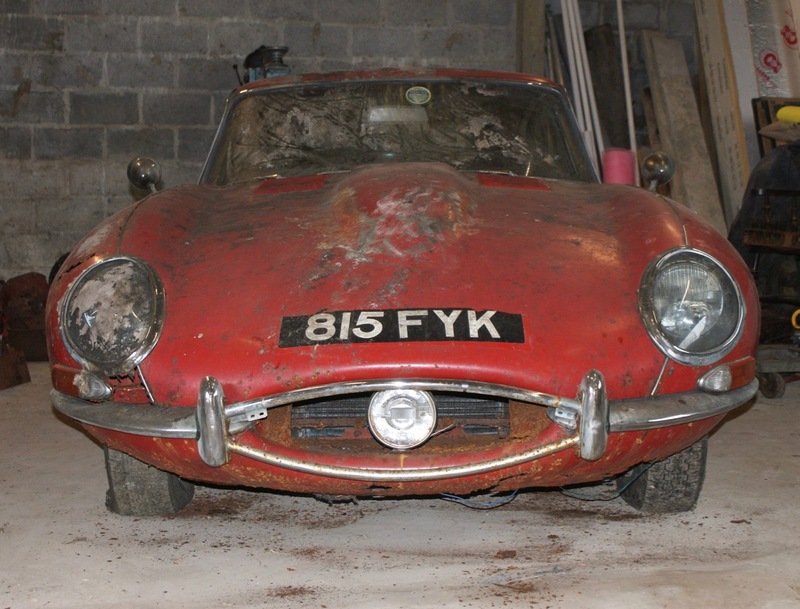 The 1963 Jaguar E-type found under a hedge in Bisley, Surrey, England brought £58,000 ($82,400) at Coys’ Spring Classics auction in London. 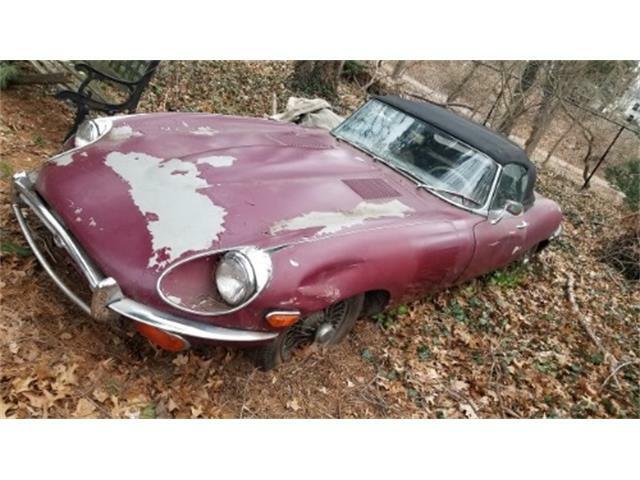 “The derelict E-type attracted attention from all four corners of the world and bidders in a packed auction room and via telephone fought fiercely for it on Tuesday night,” Chris Routledge, Coys chief executive, said in a news release. 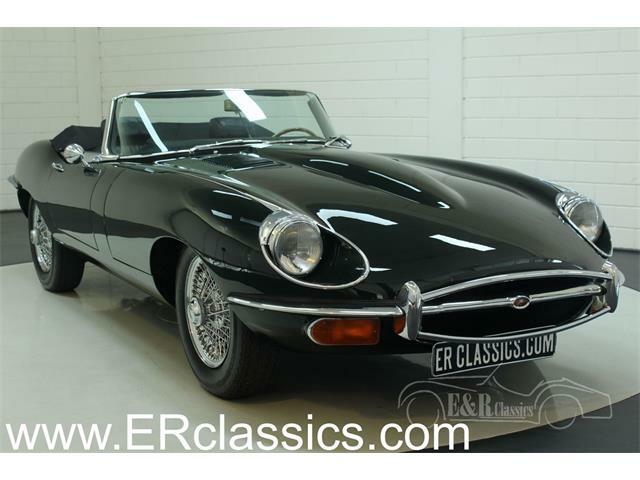 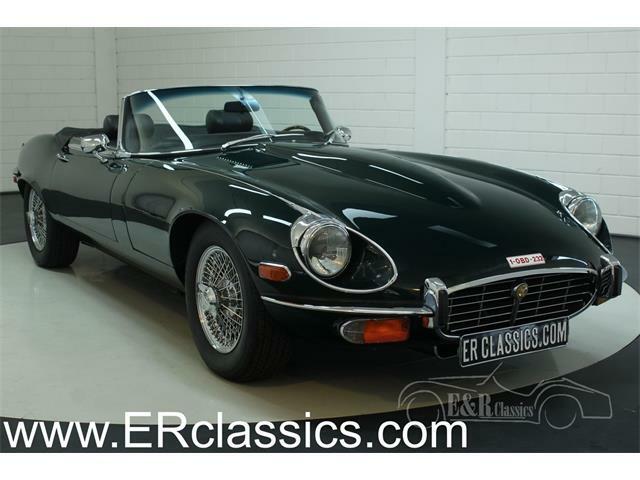 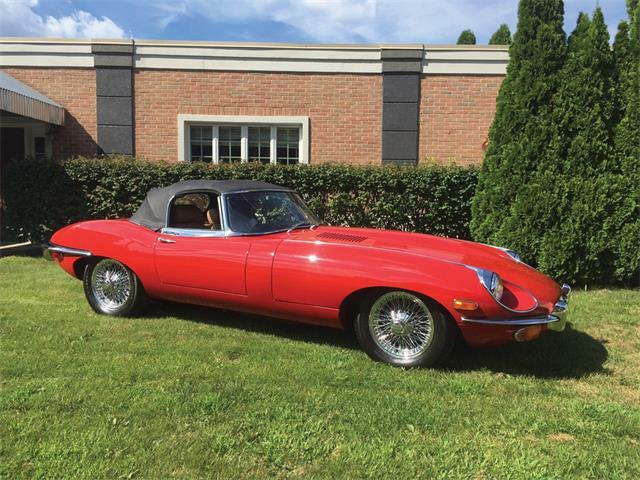 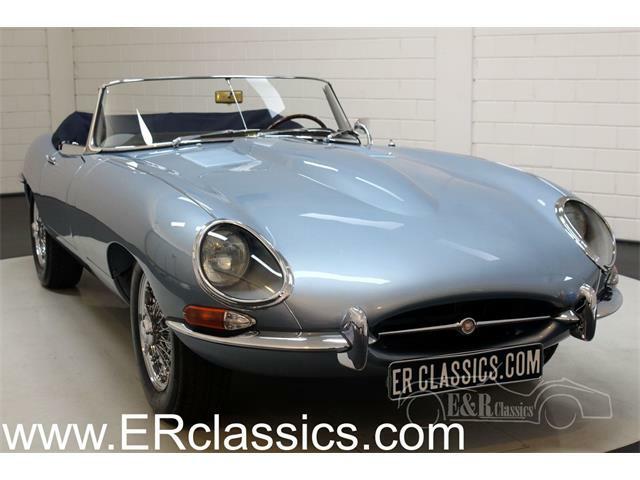 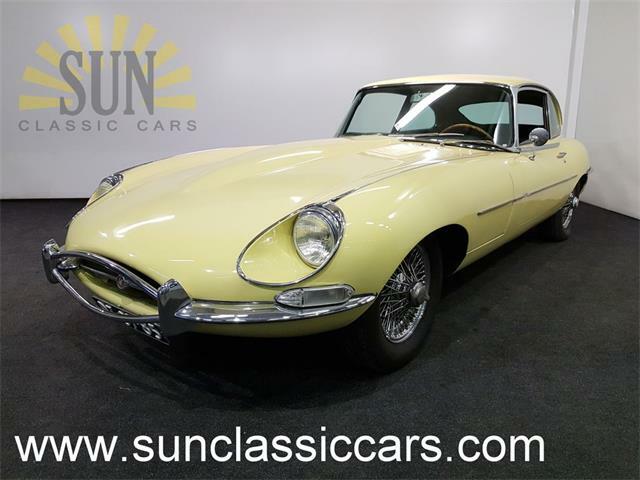 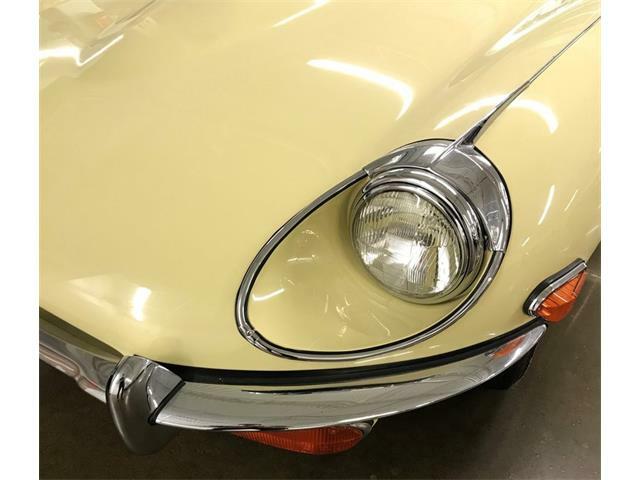 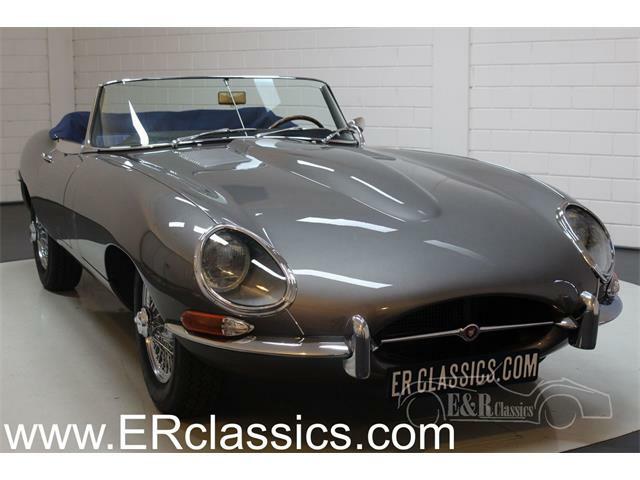 The bush-found E-type, with only 44,870 miles on its odometer, was originally owned by Ivor Arbiter, the owner of Drum City and Sound City in London and the designer of the Beatles’ famed “drop-T” logo. 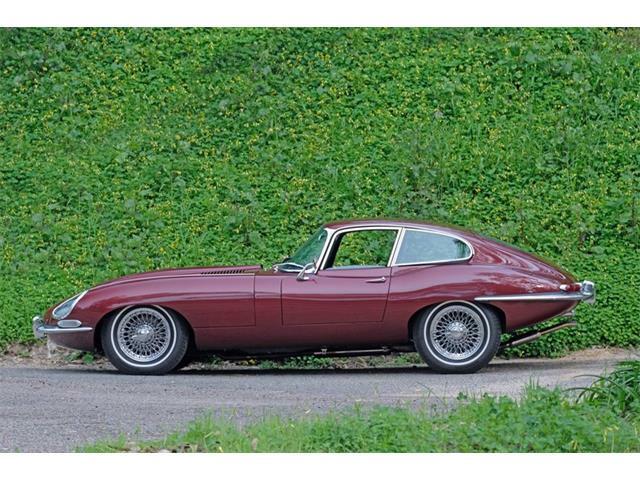 The car apparently was last registered in 1969. 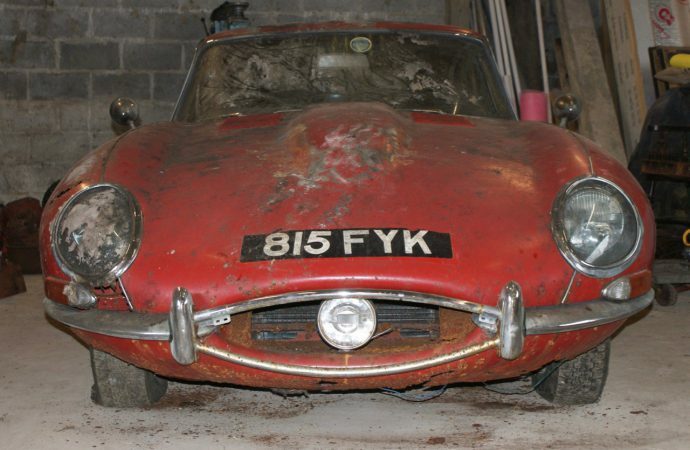 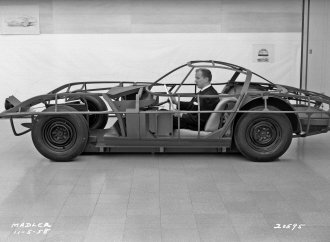 Its owner, Frank Riches, raced the car from 1967-69 but burned the clutch and put the car into storage utnil the 1980s, when he moved it to beneath a tarpaulin in his garden, where the car was discovered last year. 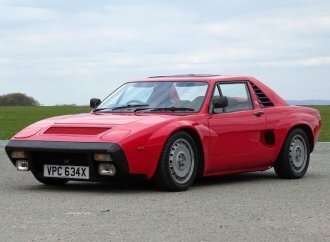 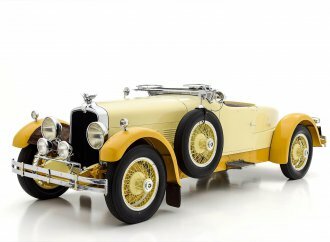 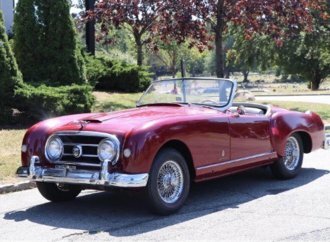 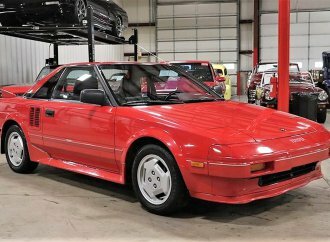 Other highlights of the sale included a London-to-Brighton eligible 1901 Delin 4HP Voiturette that brought £64,520 ($92,150), a 1984 Lamborghini Countach 5000 S that sold for £253,800 ($363,250), and a 1956 Mercedes-Benz 190SL that went for £81,320 ($116,150)). 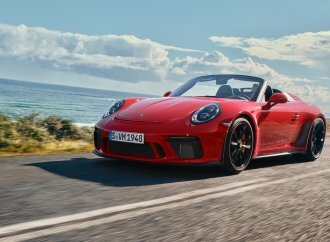 “We were encouraged by strong results achieved across the board and the number of registered bidders joining us and bidding in the room – it’s always good to see the market is as active as ever,” Routledge said. 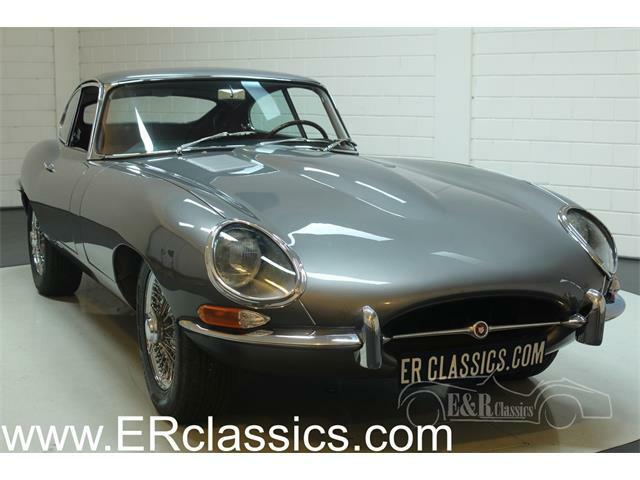 Coys next sale is April 9 at Techno Classica in Essen, Germany.